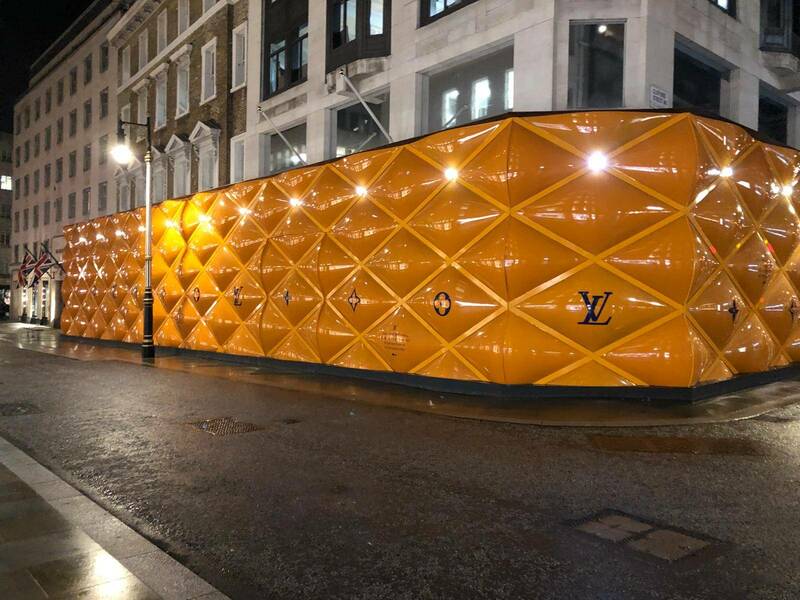 Louis Vuitton are known internationally for their incredibly stylish handbags, luggage and leather goods. 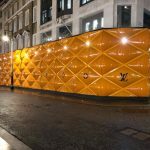 Their designs are timeless and their quality second-to-none. 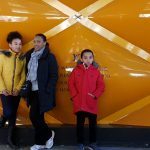 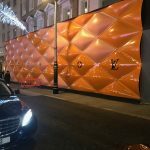 However a little known fact is that they also have a reputation for creating powerful jaw-dropping hoardings around their stores during refurbishments to ensure that the brand is still talked about even if the shop is closed. 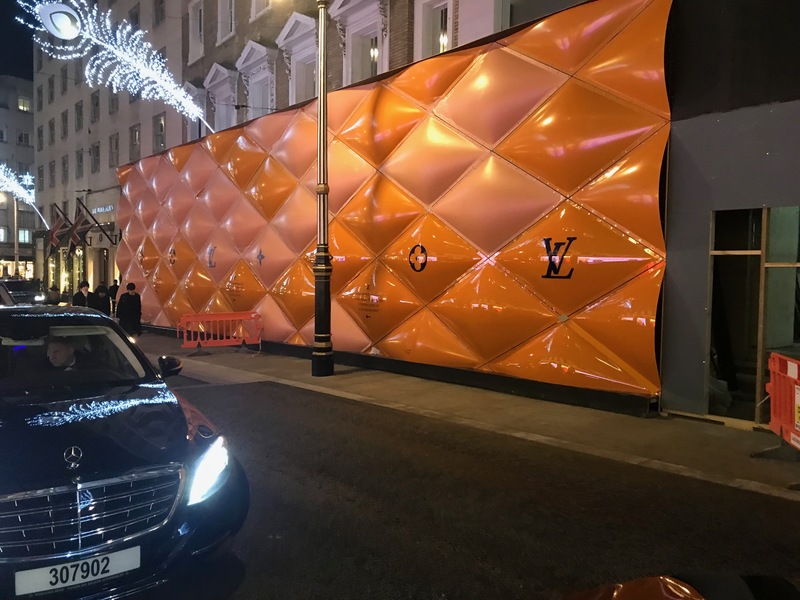 The main head offices in New Bond Street are definitely no exception and Talbot Designs are delighted to have been instrumental in creating another example to wow the passing public and tourists who shop in this world famous street. 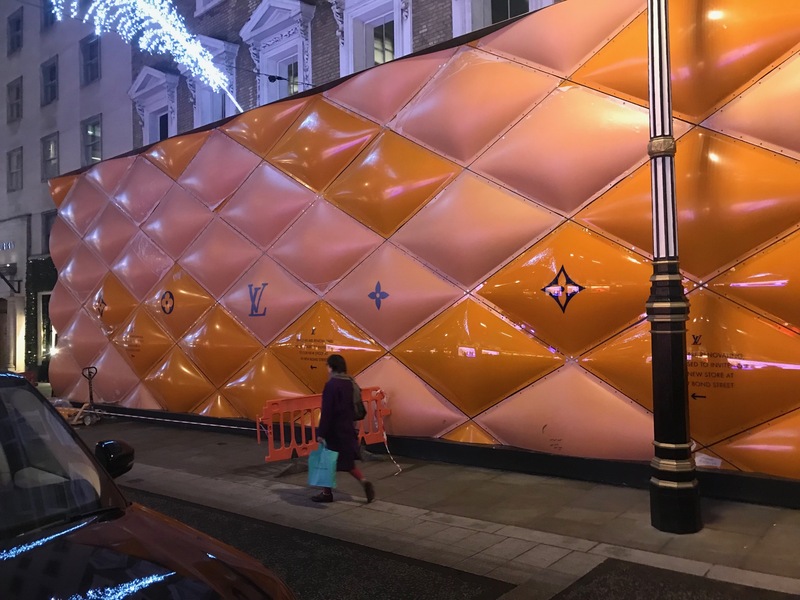 Using 6 tonnes of specially formulated clear UV and IMPACT resistant PET G reverse sprayed with colour matched paint created specifically for the project, we created 180 off diamond formings 3m x 1.7m which had to be fitted to the hoarding main structure. 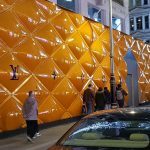 The overall length of the hoarding was over 60m long and 6m high and was measured and installed using a sophisticated laser system. 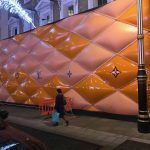 It was horizontally true to within 3mm over the whole length and our diamond mouldings only had a 0.5mm tolerance allowed on the length and width otherwise it would overshoot the end and ruin the pattern. 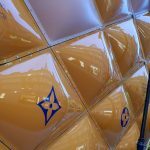 Utilising our 70 years of experience working to tight deadlines and exacting standard, we were able to create these diamond formings to a consistent shape and size in our large 3m x 2m ovens. 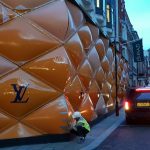 The end result speaks for itself and was completed on time and within budget.